Enjoying a green tea smoothie is as easy as brewing a cup of your favorite beverage. So grab a tea bag and settle down to enjoy our green tea smoothie recipes. Green tea has always been a popular choice in Asia, but in recent years has gained popularity in the West. Perhaps we are becoming more aware of nutritional properties. Green tea is not just a refreshing pick-me-up but contains powerful antioxidants. 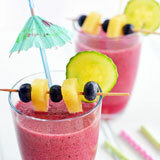 Although not the first smoothie ingredient that comes to mind, it is delicious when combined with your favorite fruits. If like me, you are not a great fan of green tea on its own, you can still reap all the nutritional benefits by adding it to a smoothie. I promise you won't notice the taste. 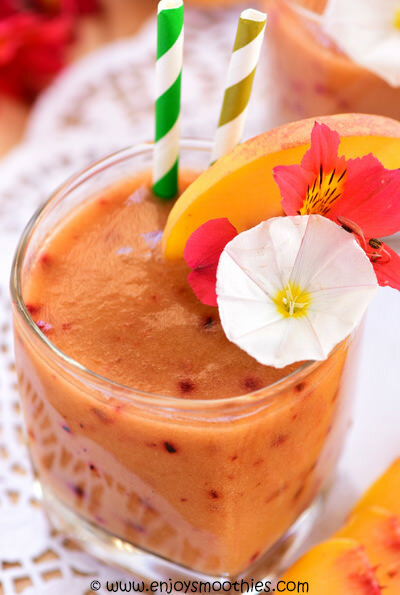 It’s also a great way to change up your smoothie liquid base, instead of using coconut water or nut milks. Another added benefit is that green tea has zero calories, so it’s a great choice for weight loss. Green tea can be added to smoothies in powder form or the leaves can be steeped in boiling water to produce a brew. This is my preferred method. Once cooled and chilled, the brew is then added to your smoothie. 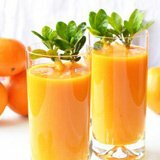 If you enjoy a morning smoothie and you don’t have time to stand and wait for tea to steep then cool, either make it the night before or make a large enough batch to last several days. Store in a suitable container in the fridge. Another great idea is to brew your tea, then once cooled, pour into an ice-block tray to make ice cubes. Saves you having to add ice or frozen fruit. Start with fresh, cold water and bring it to the boil. Pour the boiling water over 1 teaspoon of loose tea leaves or one teabag. Leave to steep for 3 minutes. Any longer and it begins to stew and you’ll have a bitter tasting tea. Allow to cool to room temperature, then chill in the refrigerator for 20 – 30 minutes. For a stronger tea flavor, use twice the amount of tea or less water, but do not over steep. Green tea should be steeped for no longer than 3 minutes; over steeping will give the tea a bitter taste. Blitz together the plum, nectarine, peach, lemon green tea and lime juice. 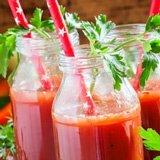 Drink immediately for an instant nutrient boost. 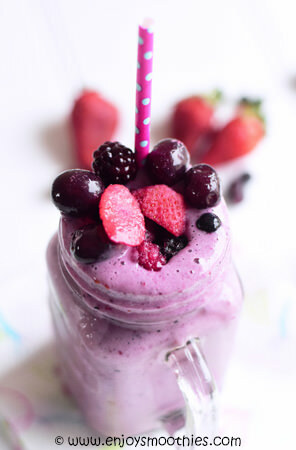 Add the banana, mixed berries, green tea, yogurt and honey to your blender. Blend together until everything until smooth. 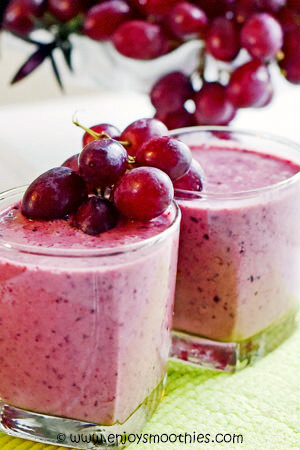 Into your blender add the frozen cherries, blueberries, grapes, yogurt and green tea. 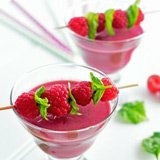 Blend together until smooth and creamy, then pour into two glasses. 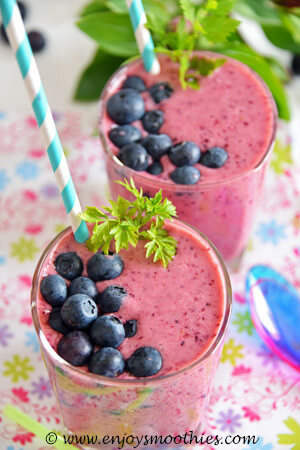 Whizz together the blueberries, vanilla yogurt, green tea, almond butter and flaxseeds until creamy. 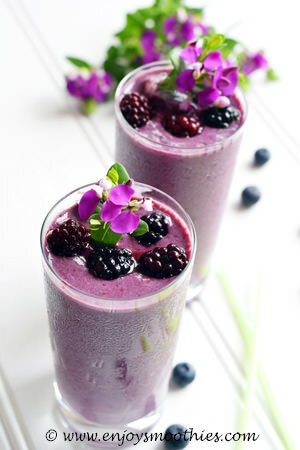 In a blender combine the blackberries, banana, vanilla yogurt, green tea, almond milk and ground cinnamon and pulse until smooth. 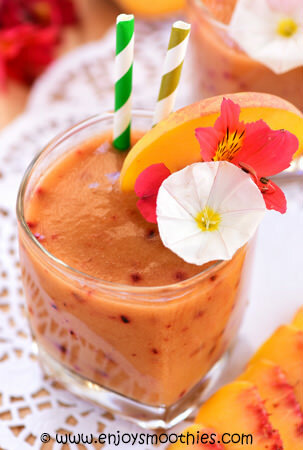 Add the frozen mango, orange segments, vanilla yogurt, green tea and almond milk to your blender. Whizz on high until everything is thick and creamy then pour into 2 tall glasses and enjoy. 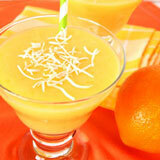 Blend together the frozen mango, green grapes, green tea and vanilla yogurt until thick and creamy.